20 acres Commercial land, located Sidewinder Rd, in Barstow. 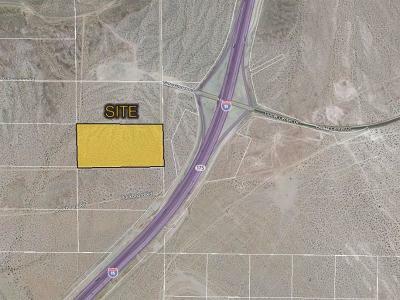 Parcel is adjacent to the I-15 Freeway, near Sidewinder Mountain. 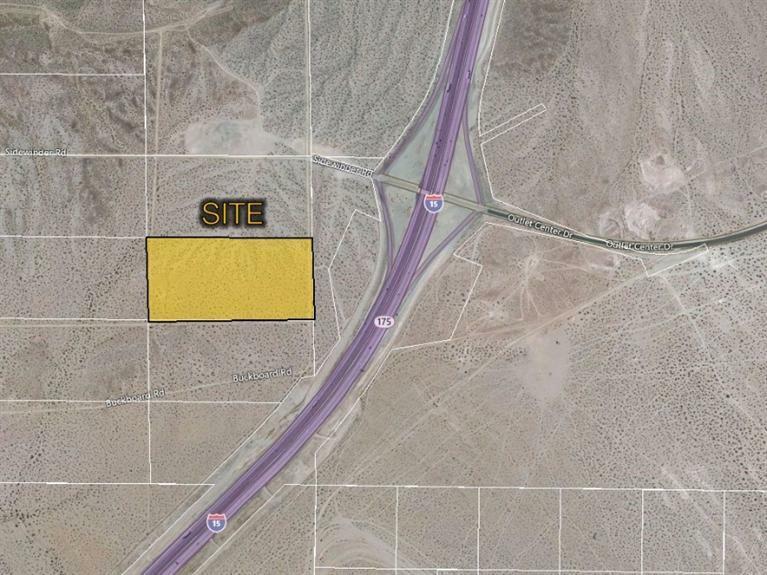 Property is located near the Barstow Industrial Park and the Proposed Wal-Mart Distribution Center. It is within close proximity to Pilot Truck Stop, Loves Truck Stop and Travel Centers of America located at the I-15 Interchange. 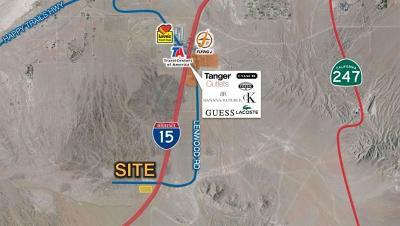 Parcel is also near the Barstow Outlets and Tanger Outlets, which feature stores such as Coach, Calvin Kline, Guess, Banana Republic, Fossil, Lacost, and much more. 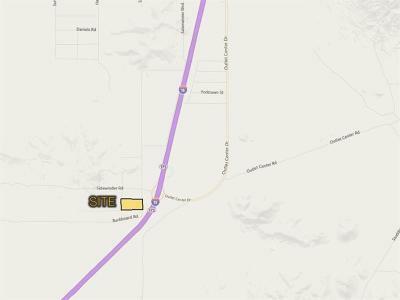 As well as Restaurants and Hotels including Holiday Inn Express, Hampton Inn, Days Inn, and Comfort Suites, and located near the proposed Indian Casino. Location is within the Specific Plan, and allowing for businesses such as retail, truck stops, restaurants, and more. 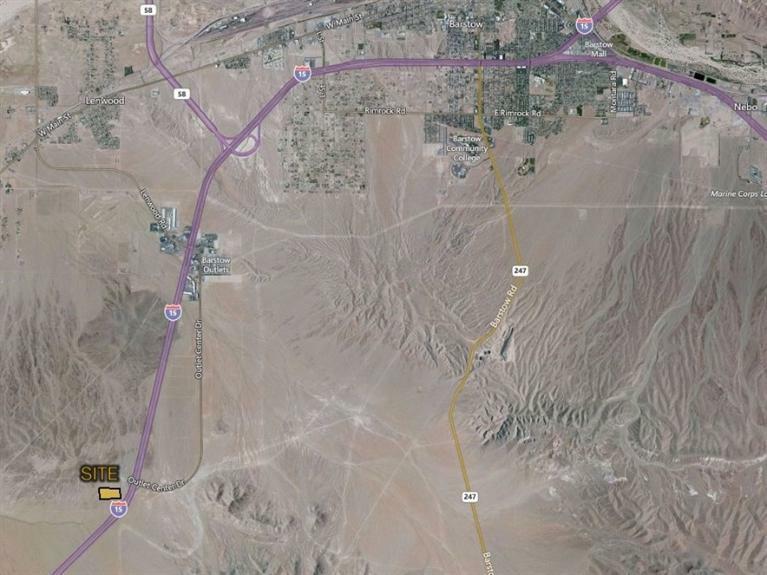 Directions: Take The I-15 N And Exit Outlet Center Drive. 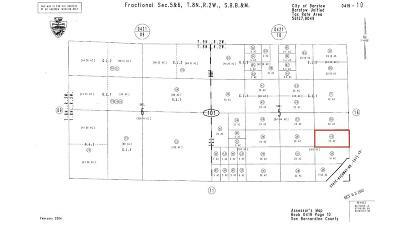 Make A Left Onto Sidewinder Rd. Property Is On The Swc At End Of Paved Sidewinder Rd.